As a church we consider it a privilege to help you through one of life’s most difficult times. A Church of England-led funeral is available to everyone, giving support before, during and after the service, for as long as it’s needed. Chose your funeral director and they will liaise with the Parish Office and the cemetery office or crematorium to agree the date and time which is suitable for all parties. We do not have burials within our churchyard as it is full, although we can inter ashes into an existing family grave. Once a funeral has taken place, if it was a cremation, you may wish to inter the ashes in our Garden of Remembrance. 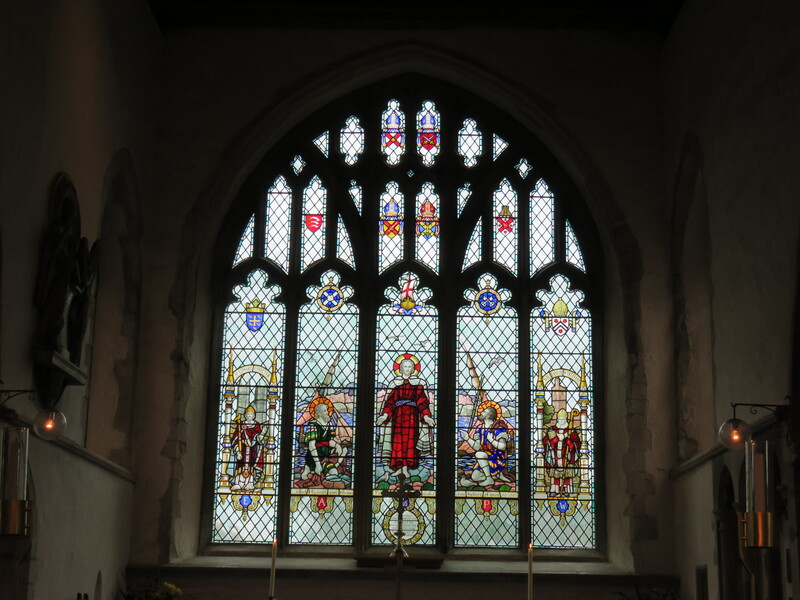 We do provide this service for people within the Parish or those with a connection to the church (this has to be agreed with the vicar). Please note we do not inter caskets as space is limited in our grounds. Interment of Ashes date is agreed between the church and family. The family must ask the funeral director to bring the ashes to the church for interment. 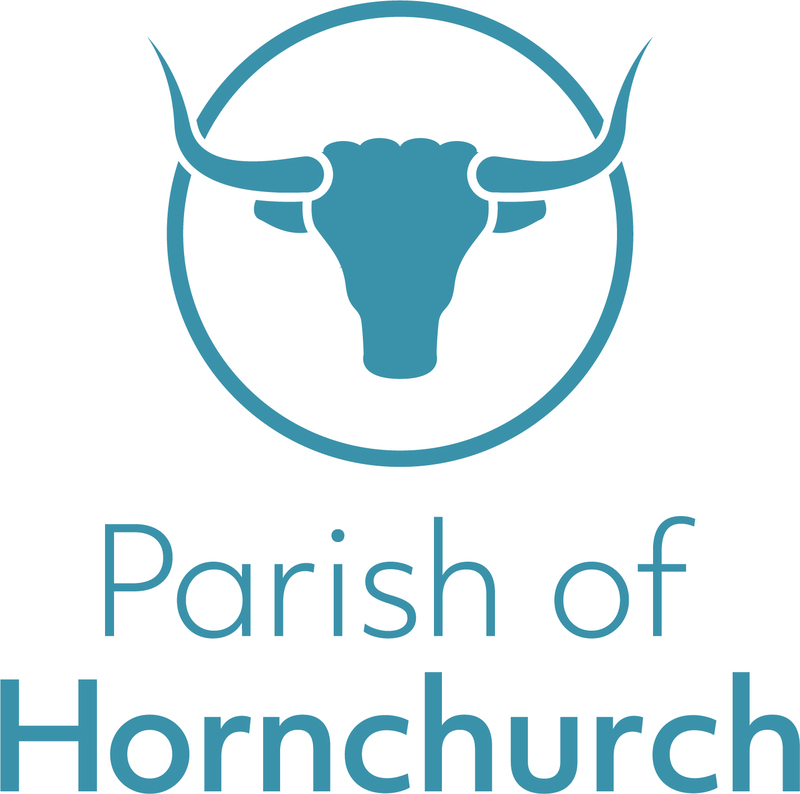 The Parish offers bereavement support via one to one visits, or through The Bridge (a Wednesday morning group in our North Street, Hornchurch hall).